Asthma has been affecting people’s health for decades now. It affects both genders as well as from young to older people. Asthma is a chronic respiratory disease, characterized by periodic attacks of shortness of breath, wheezing, and a tight feeling in the chest. The symptoms are commonly because of one’s exposure to allergens such as dust, pollen, animal hair, and exposure to chemicals such as perfumes, or other industrial substances. Inhaling smoke from tobacco or cigarettes that is very common these days could trigger the cause of asthma too. Inhaling these allergens sets off the chain of tissue changes leading to airway inflammation and other symptoms. There is actually no way to cure asthmatic persons currently but there are still available treatments for traitor attacks of asthma. A child can develop asthma while he or she is young, and sometimes asthma goes inactive during teenage years but symptoms may reoccur during adulthood. 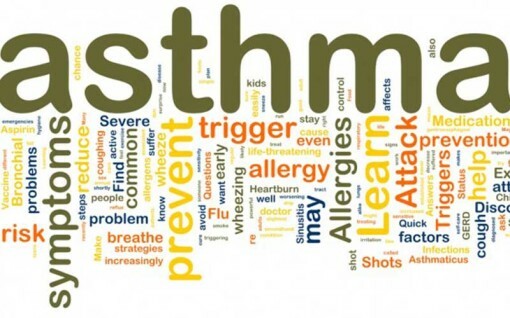 Treatments may vary depending on what kind of asthma a person has if it is severe or not. Doctors usually prescribe inhalers to asthmatic persons that they can use in case of emergency attacks whenever of wherever they are. Its effects are far better than tablets intake as it is more comfortable to use aside from being effective of stopping asthma attacks. 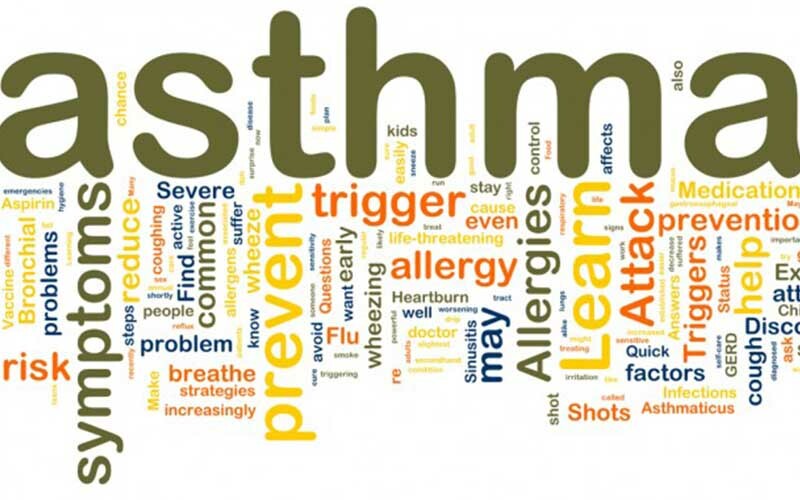 Medicinal drugs such as methylxanthine containing drugs such as theophylline could in fact be a good alternative for inhalers since patients cannot use inhalers to maintain long-term control of asthma. Bronchodilators are the best choice for relieving sudden attacks of asthma as a patient can take it orally, inhaled or by injection. Bronchodilators are one of the commonly prescribed by asthma doctors. In case of severe asthma, doctors give steroids because it is the strongest cure for asthmatic persons as it has long-term effects and maintain good lung function. Aside from regular treatments prescribed by doctors, alternative ways on curing this illness are also available. Many traditional Chinese medicines such as Gingko, licorice, and ma huang also called as ephedra can actually prevent or ease asthma. Only the U. S Food and Drug Administration (FDA) issued a ban for purchasing the latter that’s shown to raise blood pressure and stress the circulatory system resulting to heart attacks and strokes for some users. Other herbs such as lobelia or often called as Indian tobacco, thyme, Asian ginseng and others can help ease asthma too. Caffeine works as bronchodilator, so drinking coffee and tea may reduce the severity of asthma attacks. There are no asthma herbal inhalers developed as of now as the government has very high standards when it comes to asthma inhalers as it can have side effects that can even trigger asthma symptoms or else user can develop other illness aside from asthma but a variety of herbal or alternative medicines are available these days. There are even natural ways to cure asthma such as drinking tomato juice with a dollop of turmeric powder taken once daily, a teaspoon of lettuce seeds when mixed with honey and is given twice daily during the treatment of asthma and bronchitis is a very useful tonic. Top services for term paper writing cheap service and affordable papers buy now click only here.